Focusing is now feather-light whereas before cleaning an re-greasing the moving parts, it required too much effort and pressure to rotate the focuser knob, and the Diopter focuser. This would result in small shaking or vibration of the binos while I was holding them, which in turn made judging the sharpness of focus more difficult. This entry was posted on Thursday, February 26th, 2009 at 12:17 am	and is filed under Modifications. You can follow any responses to this entry through the RSS 2.0 feed. You can leave a response, or trackback from your own site. Really a very nice and useful post for me. 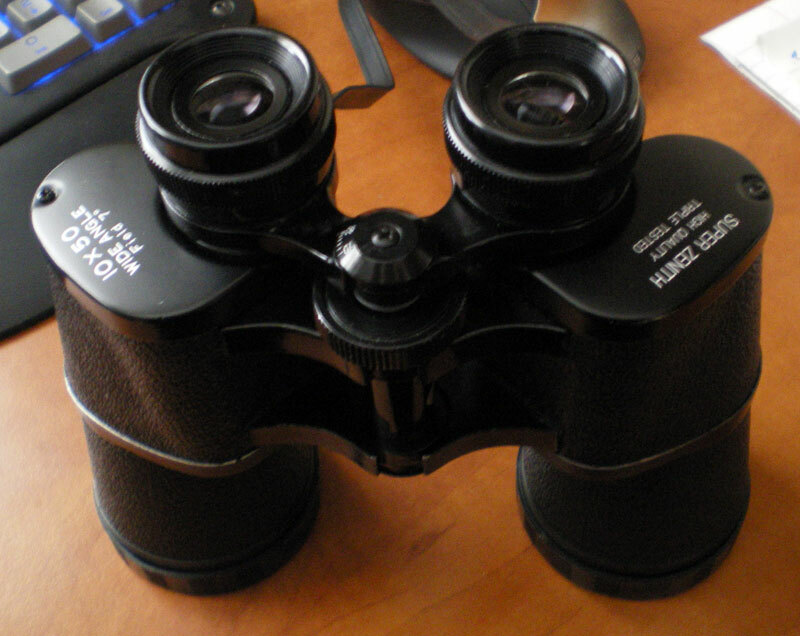 As i am looking to clean up some of my old lenses and binoculars. Thanks for posting and sharing these useful tips.